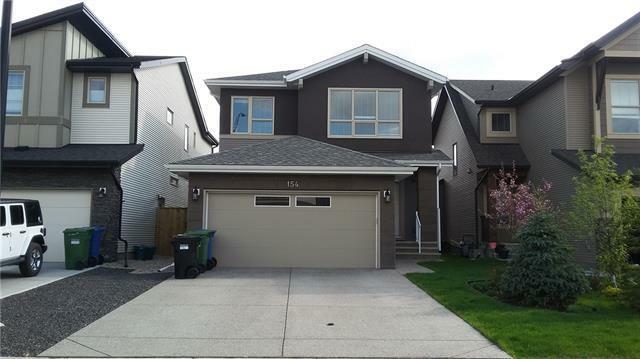 Welcome to this 2236 sf Cardel custom home built in 2015 with much upgrades to it. 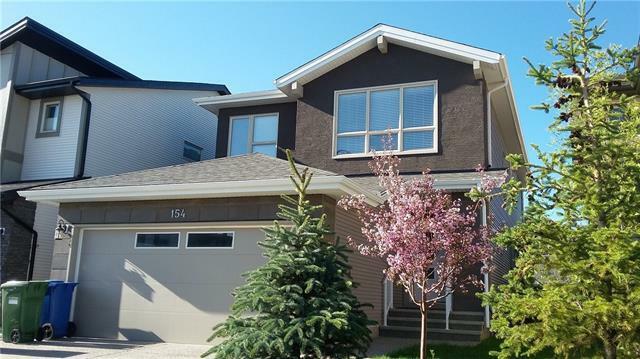 9 FT CEILINGS FOR THREE LEVELS, TRIPLE TANDEM garage, this 2 story home is open concept and features hardwood throughout the main floor. Granite countertops are in kitchen and all washrooms. South backyard has a gas line ready for BBQ and brings a lots of nature lights in and the owner adds more pot lights in both living room and kitchen. 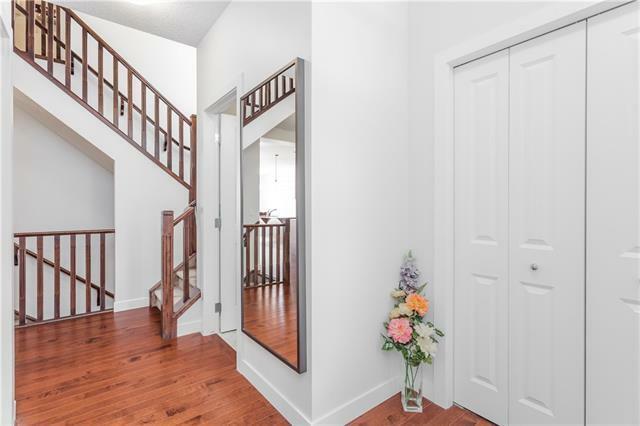 There is a main floor den with a French door. 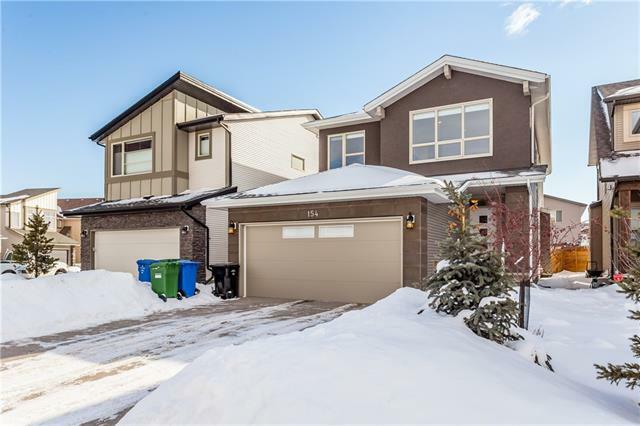 On upper level, spacious bonus room with a build-in speaker system, a big size master bedroom with a walk-in closet, 5pc ensuite and two other good size bedrooms. Unfinished basement has a 9ft ceiling, a rough-in pluming and waiting for your personal design.